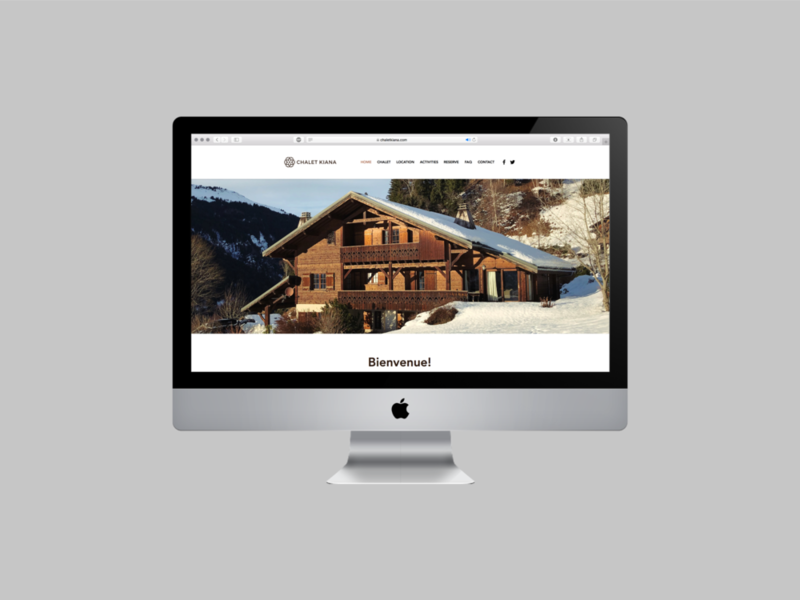 The Alps are full of chalet rentals but, surprisingly, not many of these use branding to differentiate themselves from competitors. 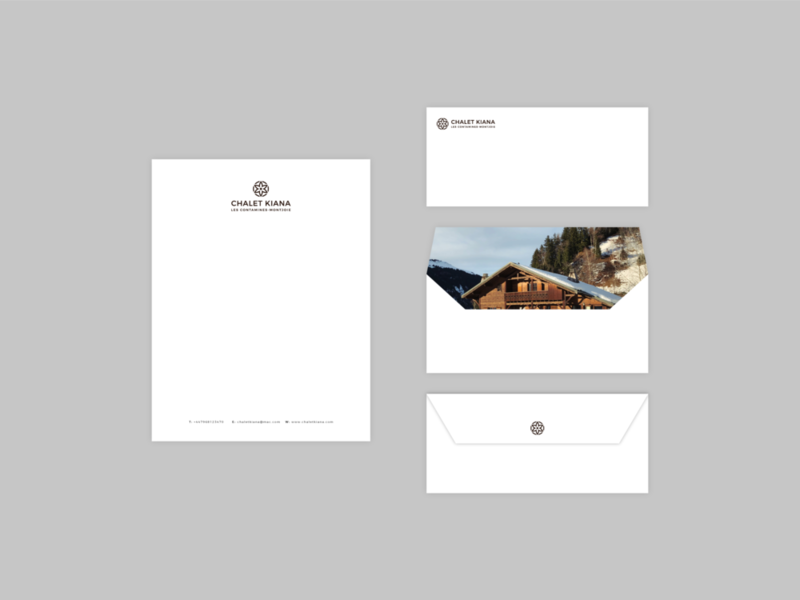 With Chalet Kiana, we made sure that a slick brand identity, including a logo, letter stationery, and business cards, would make that bit of difference when it came to attracting potential customers. We were also commissioned to upgrade an early-noughties website into something more modern and functional.